Maruti Suzuki has Indroduced the AMT automatic gearbox option to the top-spec variants of the Swift hatchback. The top-spec variants, namely ZXi+ petrol and ZDi+ diesel can now be had with the popular AGS (auto gear shift) option. The ZXi+ AGS is priced at Rs 7.76 lakhs while the ZDi+ AGS costs Rs 8.76 lakhs ex-showroom. The ZXi+ and ZDi+ AGS variants get additional features including LED projector headlights, automatic lamps, daytime running lights, razor-cut alloy wheels, a touchscreen infotainment system with smartphone mirroring, reversing camera and a few other essentials. Swift has always scored high on customers’ expectations. 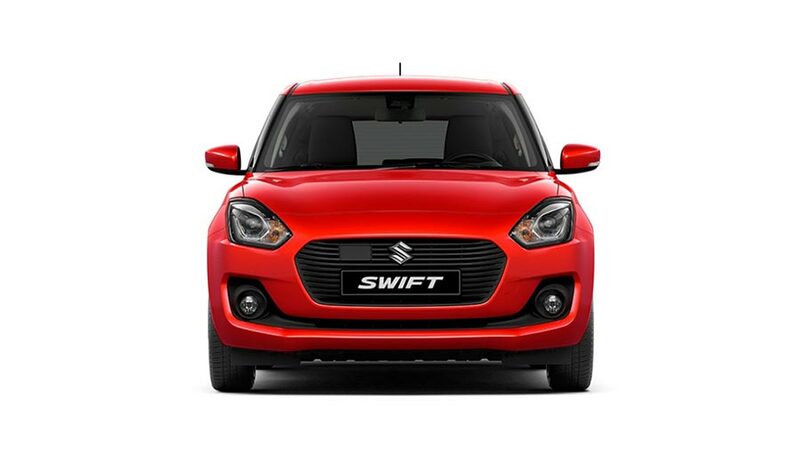 With the latest evolution, the all-new Swift has reached the next level of customer delight. AGS has been very well appreciated by our Swift customers. We had customer feedback seeking convenience of AGS in the high-selling top-end variants. Accordingly, we are now offering AGS in the top-end ZXI+ and ZDI+ variants. This will further strengthen the brand Swift and enhance the popularity of Maruti Suzuki’s acclaimed two-pedal technology.